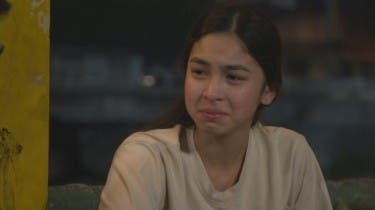 Julia Barretto shares a touching story of a daughter in conflict this Saturday (June 15) in her episode for ABS-CBN's longest-running drama anthology "Maalaala Mo Kaya." The rising Kapamilya teen star will give life to the character of Alex, a young teenage girl who grew up in a complete and happy family. Her life reaches a turning point when her mother leaves them for another man because of her father’s drug addiction. Before her family gets even more broken, Alex eventually decides to forgive her father. 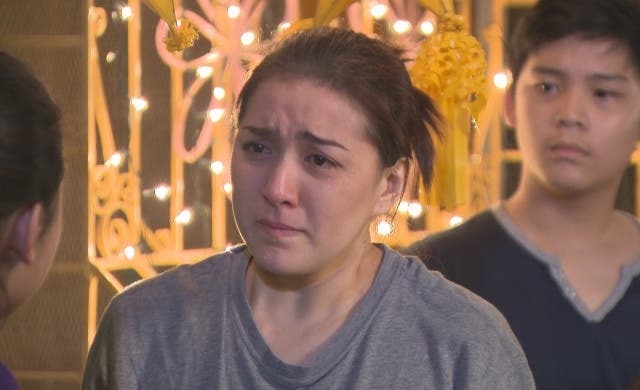 She works hard to prove to her mother that their family will still be happy without her. Will Alex find it in her heart to forgive her mother for abandoning them? 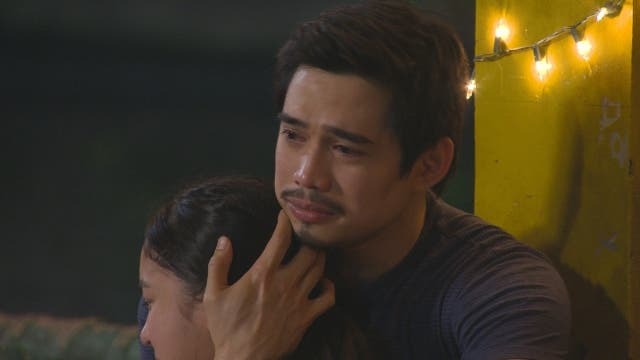 Together with Julia in this episode are Ara Mina, James Blanco, Jacob Dionisio, Tommy Abuel, Manuel Chua, Kristoff Meneses, Marikit Morales, and Yda Yaneza. This episode was researched by Akeep Jordan del Rosario, written by Mark Angos, and directed by Dado Lumibao. Don’t miss Julia’s first-ever “MMK” episode this Saturday after “Wansapanataym” on ABS-CBN. For more updates, log on to www.mmk.abs-cbn.com, and follow @MMKOfficial on Twitter and visit the official Facebook page: www.facebook.com/MMKOfficial.